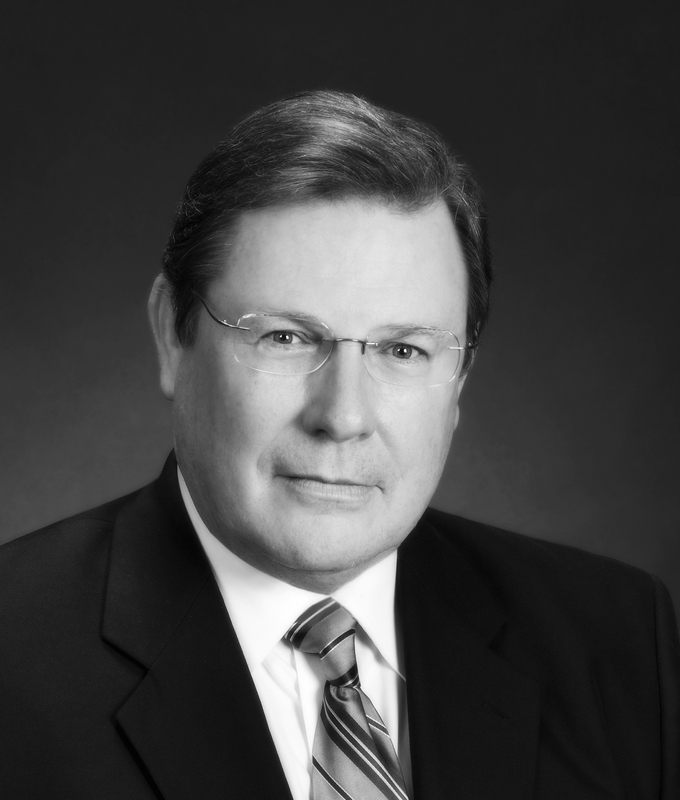 Mark Stodola is the Mayor of Little Rock, Arkansas, since January of 2007 and was re-elected to a 2nd term in 2011. Throughout his service, Mayor Stodola has prioritized public safety, urban revitalization, and community health. In 1990 he was elected as Prosecuting Attorney for the 6th District where he focused his energies on gang violence, and developed the first Domestic Violence Unit in the State and created a Gang Prosecution Team.